The loss for the state budget may account to nearly BGN 2 mln. Unless the green racketeering to our top resort stops and the necessary changes are made, the most undisputed of which is the construction of the second cable lift, the business under Pirin risks a turnover of BGN 158 mln. per year. The state budget will lose nearly BGN 2 mln., and the same will be the amount of missed profit only from the increase, still pending, of concession fees for Bansko ski area. This is the conclusion of an analysis made by KS2 consulting firm of the economist Krasen Stanchev. 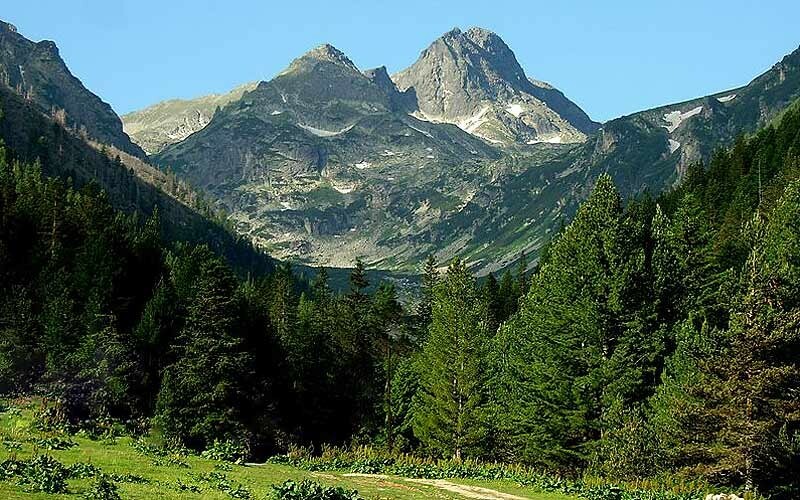 The report was ordered by the Ministry of Environment and Water and published on the website of the Institute for Market Economics, addressing cases related to the delays in the implementation of the Management Plans for Pirin National Park and Vitosha Natural Park, the attempt to block Lot 3.2 of the project for the construction of Struma Highway through the Kresna Gorge, as well as other projects blocked by the ecologists. Krasen Stanchev reminds that the ski business here provides means of living to about 6,000 families (in the region and nationwide, since part of the workforce migrates seasonally). Should the development of Bansko stop, about 2,000 jobs will be at risk. The loss of revenue for the state treasury is approximately BGN 34-35 mln. per year (direct and indirect taxes). This is insignificant compared to the potential collapse if the radical „reforms“ become effective, which is the aim of the green NGOs’ assignees, such as terminating the contract and taking over the business of Yulen. Then the minus in the state budget would come to at least BGN 180 mln. This account is exclusive of the negative socio-economic effects. Therefore, on the verge of another winter season, Bansko case is again brought to the forefront, and its solution depends on whether anyone in the Council of Ministers or the prosecutor’s office would dare to end the racketeering and to stop the criminal schemes of the so-called „ecologists” that are already crystal clear and shamelessly exposed to the public.